Woodlands Elite Magnolia - ALL-STAR CHEER	if you are not redirected in a few seconds. 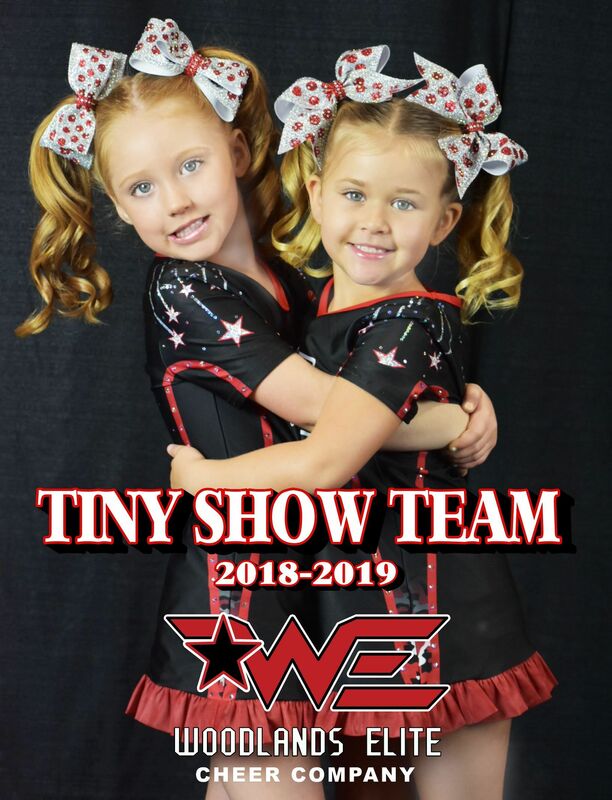 JOIN OUR 2019-2020 TINY SHOW TEAM! 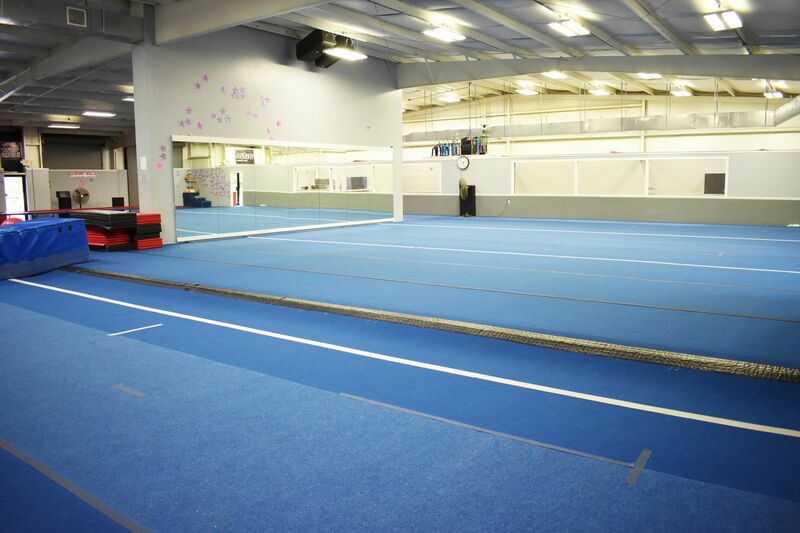 Athletes ages 3-6 can practice once a week and perform at local cheerleading competitions! SIGN UP STARTS IN AUGUST! CLICK HERE to access the 2018-2019 Tiny Show Team Packet from last season! WHAT IS A "SHOW TEAM"? Our Show Teams will perform in the Tiny Exhibition division at competitions. These are teams made up of 3 to 6 year olds that are beginning cheerleaders who perform at competitions rather than compete. They wear a complete uniform just like the competitive teams and learn to work together while gaining confidence as an athlete performing for an audience! WE have teams in all 4 Woodlands Elite locations that will have 5 major performances this season.